Will Augar is the lead audio programmer at Frontier. 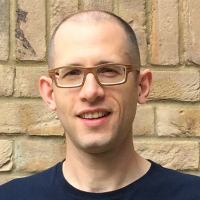 He been a professional software developer for 10 years working in both the games and music industries. He was an audio programmer at FreeStyleGames working on the DJ Hero series and has worked on Akai MPC at inMusic. 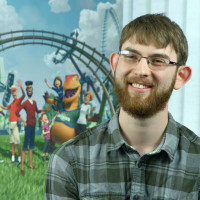 In recent years, Will has overseen work on Elite Dangerous, Planet Coaster and is currently working on Jurassic World: Evolution. Will loves making audio interactive; empowering sound-designers and musicians with systems that unlock their creativity.